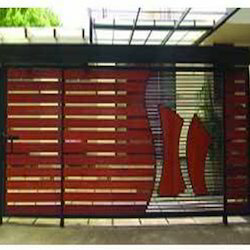 We are an eminent manufacturer, exporter and supplier of designer SS, MS and cast iron gates, decorative gates and grills. 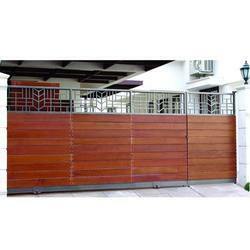 These grills are extensively used in industry, commercial & residential applications. We work with a customer focused approach and focus on satisfying our clients by providing them effective solutions. 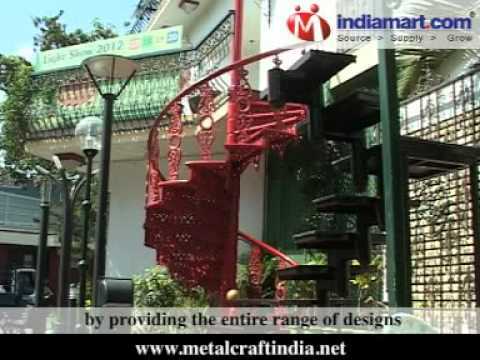 To get our clients feed back on our products, we have participated in IITF and Delhi lifestyle exhibition. Our success lies in honesty and strict adherence to transparent business ethics. 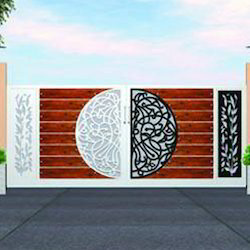 Our superior quality products with designer carvings and captivating designs ensure to give a perfect look to the surroundings. 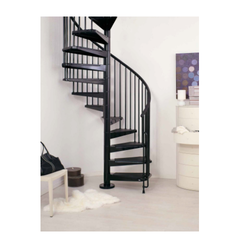 Our array of products include main gates, wooden gates, automated industrial gates, cast iron gates, cast iron grills, automated glass doors & shutters, spiral staircase & SS glass staircase, balcony & window grills, garden furniture and balusters, euro-tops & fence.